The first 5 star hotel in a quarry is also serving EARTH Water. Sunk into a disused quarry in China the Intercontinental Wonderland has finally opened its doors since their first construction in 2013. Located in Songjiang, Shanghai, 50km away from the city center the hotel features rooms under water. The 80m high waterfall wall is one of the development's most eye-catching features. This Wonderland is now opened! 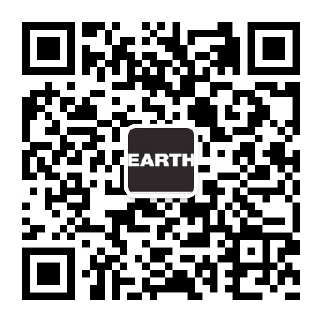 Visit this unique place and enjoy EARTH Water.